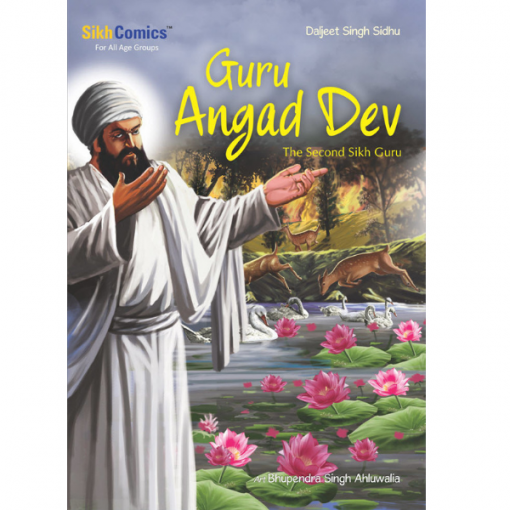 “You are my angad …a part of me, you are my successor.” Guru Nanak’s words passed on the holy light to Bhai Lehna, and he became Guru Angad Dev, the second Sikh Guru. He established the religious Sikh city of Khadur and developed the Gurmukhi script. 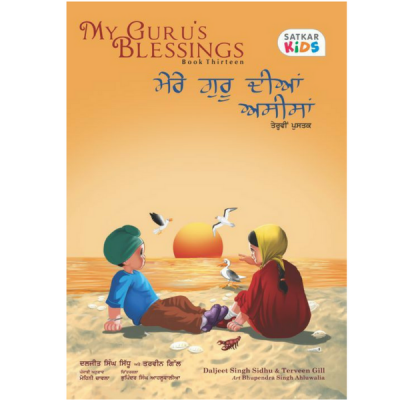 Guru Angad encouraged the education of children and set up various sports centers. He believed that selfless service to others without the thought of a reward helped in the attainment of God. Bhai Lehna was born in the early 16th century. He was a devout Hindu worshipper of Goddess Durga. Despite years of religious devotion, his soul yearned for spiritual peace. Driven by the desire to attain divine enlightenment, he journeyed to Kartarpur to meet Guru Nanak, the first Sikh Guru. 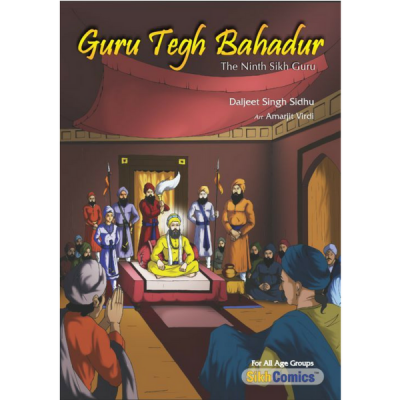 Influenced by the Guru’s piety, he surrendered himself to the service of the Sikh faith. Bhai Lehna’s dedication and unconditional loyalty earned him God’s blessings.